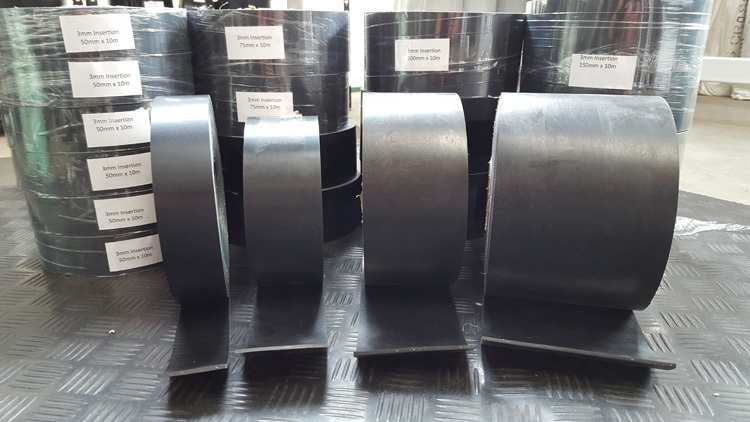 We can cut rubber from 1mm thick up to 25mm thick. 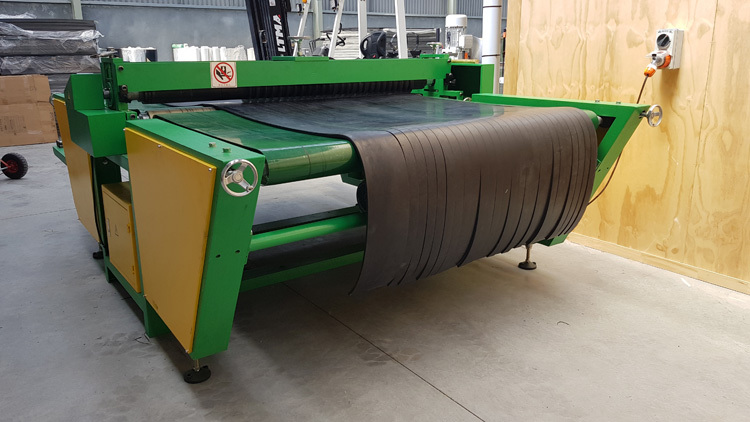 We can cut strips from 25mm wide to 1200mm wide. 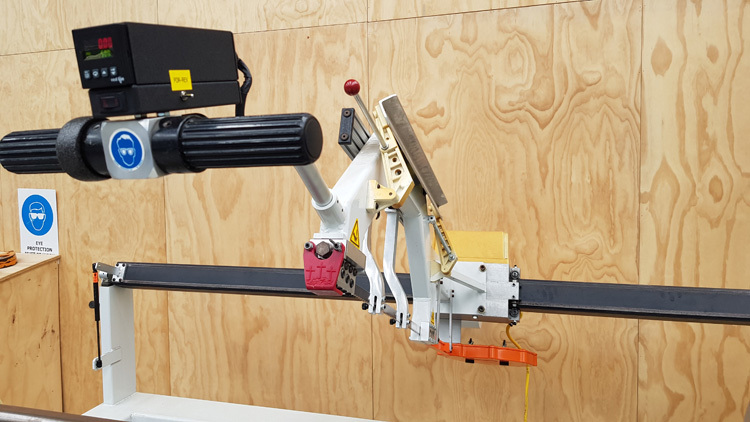 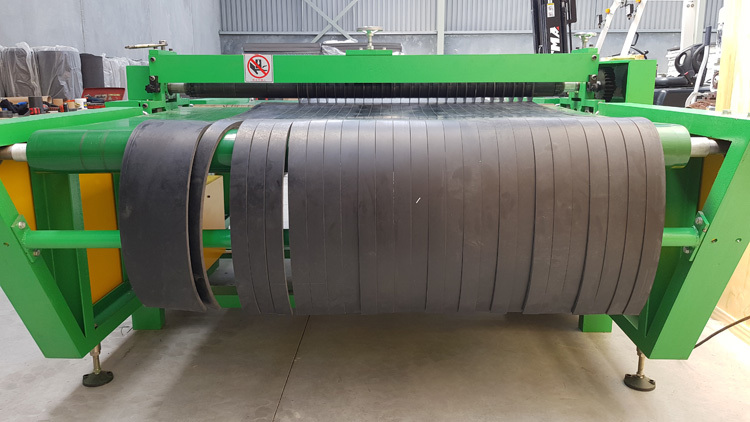 On our new rubber cutting machine we can produce large volumes of rubber strips offering a fast turn-around time for our clients.